A new Europe-wide coast guard and border agency has been approved and will be set up by the end of the year. With Ireland’s involvement previously seeming unlikely, the UK ‘s decision to leave the European Union may encourage a reappraisal of this position. With almost 2 million migrants arriving in the EU illegally last year – many by way of dangerous Mediterranean crossing – the European Union has sought to find a unified response to a situation that has left individual countries scrambling for solutions. Over the last year the crisis has seen the reintroduction of internal border controls between several member states and it has also played a less than appealing role in the Brexit debate. On Wednesday the European Parliament approved the establishment of a European Border and Coast Guard (EBCG) agency with 483 MEPs voting in favour, 181 voting against and 48 abstaining. The new EBCG would be an enhanced external border agency that could assist in situations like the migrant crisis. 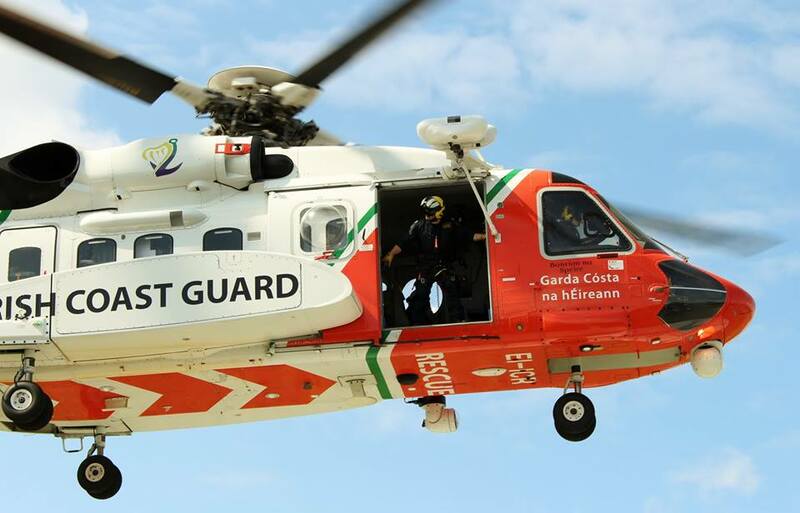 Should Ireland join the new European Border and Coast Guard Agency? How will the new European Border and Coast Guard work? EBCG will not rely on its own border guards but will be able to call on a rapid reaction pool of 1500 border guards who will be nominated by member states. While national authorities will continue to manage their own borders on day-to-day basis, member states will be able to seek assistance from the agency. The rapid border intervention teams will be deployed temporarily either at the request of a member state or by decision of the Council. The new agency will have much greater role than Frontex in returning migrants to their country of origin – but only in cases where the executing decisions have already been taken by national authorities. The agency will be accountable to the European Parliament and Council. 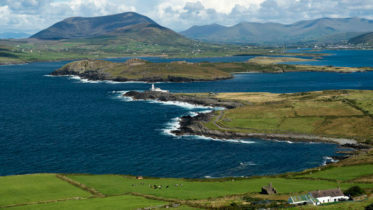 With a new land and sea border – in some shape or form – likely to be erected with the UK, Ireland will have to review its non-membership of Frontex (the current EU Border agency) and its soon to be established successor agency, the European Border and Coast Guard.